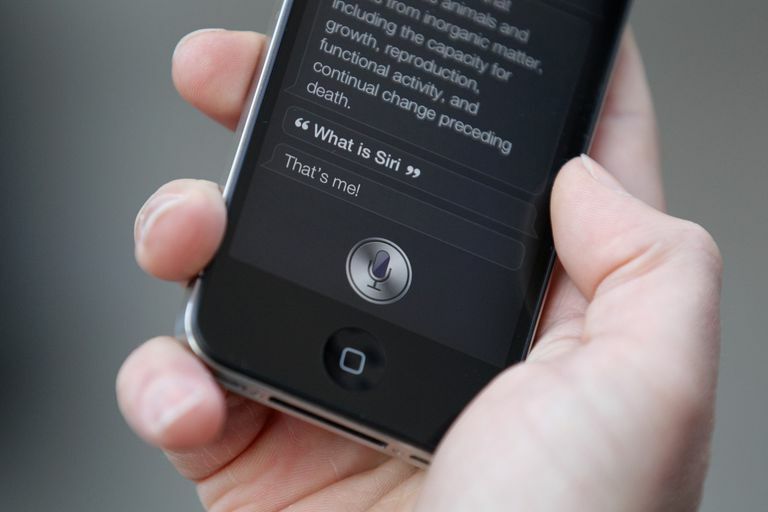 Siri was introduced with iOS 5 and was first available on the iPhone 4S. Siri does a surprisingly good job at pronouncing names, but she isn't perfect. And neither are we. Sometimes, Siri has such a difficult time figuring out a thick accent that a name becomes completely unrecognizable. And if you have a rare or hard-to-pronounce name, to begin with, the problem can be compounded. But there are a couple of easy solutions. You can teach Siri how to pronounce a name, or if she's having trouble recognizing your name or the name of a friend or family member, you can give them a nickname. When Siri mispronounces a name, immediately tell her, "That's not how you say that". Siri will ask you to pronounce the name and then offer you a choice of pronunciations. As an alternative, you can give a contact a phonetic spelling to help Siri out. Simply pull up the contact in question in the Contacts app and tap the "Edit" button at the top of the screen to edit the contact's information. Scroll to the bottom and tap "Add Field". You can choose to add a "Phonetic First Name", "Phonetic Last Name" or "Phonetic Middle Name." Once added, simply spell the name out as it sounds. Having Siri call you by a different name is one of the easiest tasks you can perform with Siri. Tell Siri: "Call me..." followed by whatever nickname you want to use. The neat part is Siri will update all shared contact lists on the account. So if you share a contact list with your spouse, your nickname will show up on their contact list. You can add a nickname to any contact by adding a nickname field. This is the same as adding the phonetic spellings: click the Edit button at the top of the contact, scroll down towards the bottom, and tap Add Field. When you add a Nickname, you can refer to the person by their whole name or their nickname when using Siri to call or text them. Just remember to give them a nickname that is easy to pronounce. There's not a "Phonetic Nickname" field you can add. The ability to give contacts a nickname can open up some avenues for the prankster. The best subjects of these pranks are family members and friends. For example, we wouldn't suggest putting 'ball and chain' as the nickname for your spouse, but yes, we just did. You can even call "The Dude Who Owes Me 5 Bucks," which is hilarious when they are standing right beside you, just remember to say it exactly as it is in the nickname or she might think you are trying to pay them with Apple Pay. There are more fun pranks to play on people with iPhones or iPads. Be a Calculator. This is a handy one for those who want a little help calculating the tip at a restaurant. Just ask "What's 20 percent of 46 dollars?" Figure Out What Song Is Playing. This is great if you hear a song and want to download it. Just ask her "What song is playing?" Hey Siri. No, this isn't a pickup line for your tablet. If you have a newer iPad or iPhone, you may have access to Hey Siri. This is an option in settings that will let you say "Hey Siri" to activate her without needing to hold down the Home Button. Some devices require you to plug it in for this to work, but the newest can work anytime.